The Midnight Sun over Finland. Enough of all this dreary news about anti-fake news and how “Singaporeans are not ready.” We’re almost a third through 2019, and it’s high time for everyone to take a break and get away from the gloom. But where to? We’ve already escaped to the beach for some vitamin D and driven through the majestic Indian safaris. Perhaps a one-way ticket to Finland isn’t out of the question, seeing as it is the happiest country in the world. And thanks to Finnair’s direct flight to Helsinki from Singapore, you can get there faster than your boss will take to assign you another task. FYI, that’s 11 hours and 30 minutes. Here are some reasons why a Finnish summer holiday is the best travel decision you’ll make all year. We’ve all heard about the lightless winter days in the Finnish Lapland, but to bring great balance a la Thanos is the Midnight Sun. The phenomenon is a never-setting sun that happens from May to August. Just imagine you’re out on a lake kayaking at midnight bathed in the ethereal warm glow of the sun. Now, that’s an experience you’ll never forget. If you can make do without black-out curtains for a day, you can book a glamping experience at the shores of Lake Torassieppi in an Aurora Dome for that unparalleled view of the Midnight Sun. Otherwise, bring a good sleeping mask and some sleeping pills. Thank us later. We don’t blame you if you’re used to associating summers with sticky, sweaty heat. Thankfully that’s not the case for a Finnish summer, where temperatures hover around the mid-20s. This makes it the best time to try all the outdoor activities that you might not want to do in a winter climate. We go through some of them below. Just stick to the trail and you’ll be alright. Summer is the only time when you can take a hike alone at midnight and not have the overwhelming sensation that you’re about to get Ted Bundy’ed. We jest, but there’s so much nature that Finland has to offer that you probably won’t be able to cover it all. Summer is the time to see and appreciate nature that’s not covered in a blanket of white snow. If you’re short on time, be sure to check out the hiking trails over at Nuuksio National Park. Despite its proximity to Helsinki (it’s only a 30-minute drive away), it’ll still have you feeling like you’re in the great Finnish wilderness. Watch out for the Siberian Flying Squirrel while you’re there! 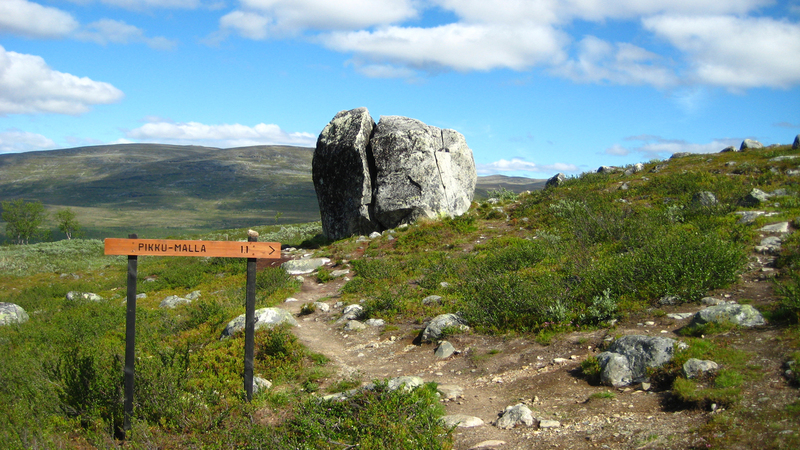 Over at Finland’s most popular national park, Pallas-Yllästunturi, you will be treated to a fresh breath of Mother Earth’s cleanest air. 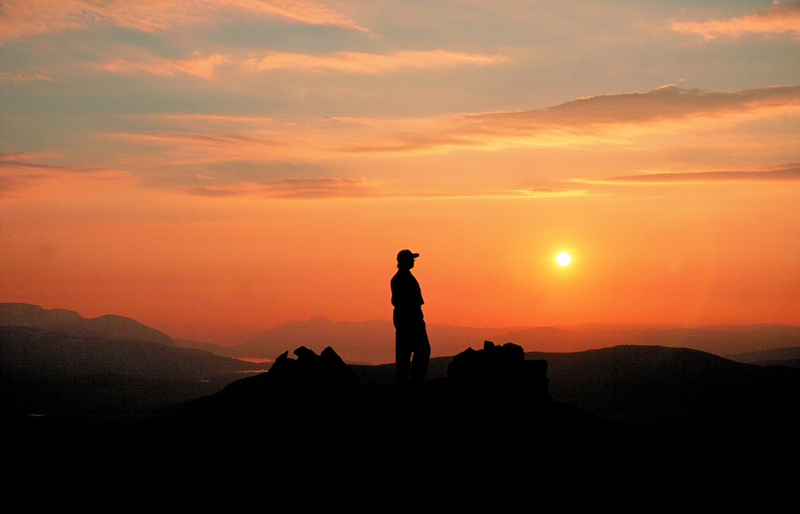 Here, you should put your phones away and take some time to soak in the magnificent views from the fells. Other than basking in nature, you can also spend some time at the many festivals that are taking place over the entirety of summer. The biggest festival is the Midsummer Festival, a day celebrating Finland’s cultural heritage with lots of drinking, dancing, and lighting of bonfires by the lake. It takes place this year on June 21. 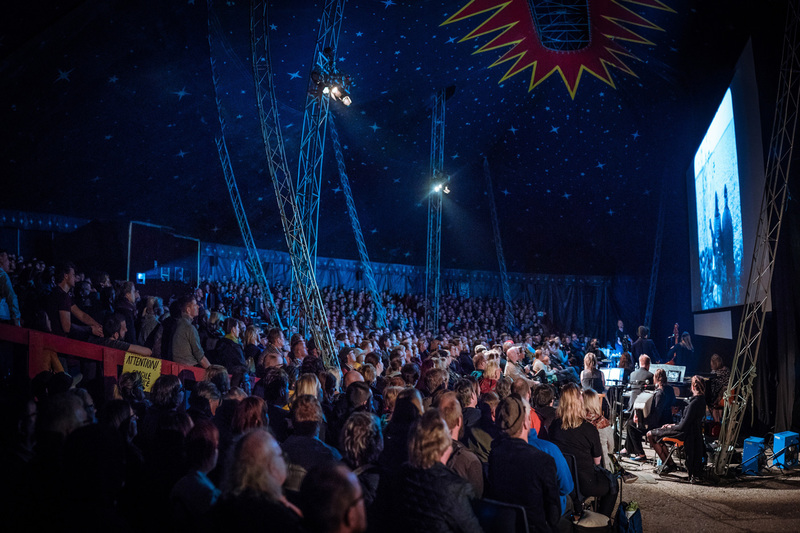 Film aficionados will love the Midnight Sun Film Festival that runs from June 12 to June 16. This year, there will be two silent film concerts, featuring a British melodrama and a Soviet classic. Both silent films were released in 1929 and are making an appearance again at this edition of the festival accompanied by performances from British pianist Stephen Horne. Singaporeans are a foodie bunch, and Finland’s cuisine will surely not disappoint. Instead of the hearty warm stews served in winter, the summer season (affectionally called “terrace season”) is light, fresh and delectable. You can either forage for fresh fruits in the forests – yes, you can pick them without worrying about any legal troubles – or visit the quaint stalls that will set up shop at the markets like the famous Market Square in Helsinki or the Hakaniemi Food Hall. 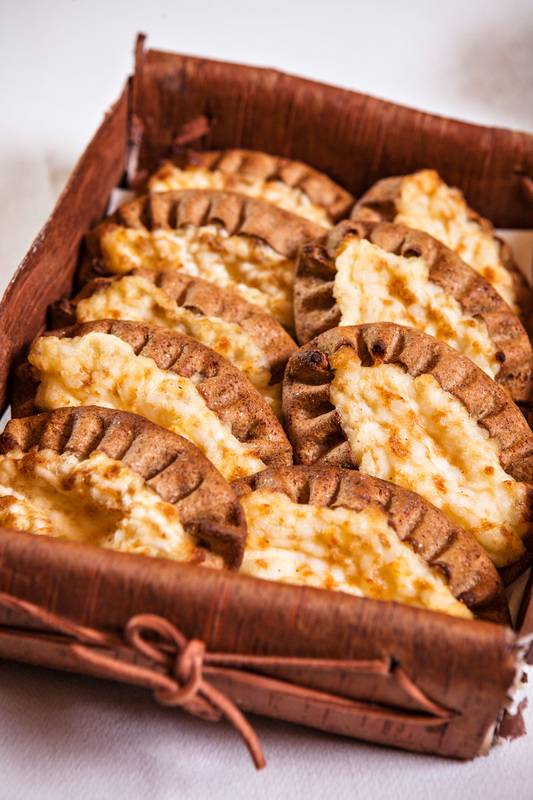 Be sure to try out the iconic Finnish delicacies like the Karjalanpiirakka (a Karelian pie) and the Grillimakkara (juicy sausage with mustard). There’s a high chance you won’t be able to pronounce the names of these Finnish treats, but you’ll still enjoy them all the same.